We all have that one Disney movie that we love the most. Although it's hard to choose that one Disney movie that is your absolute favorite, we all have that one that we can watch hundreds of times and never get sick of it. So, what does this one Disney movie say about your personality? 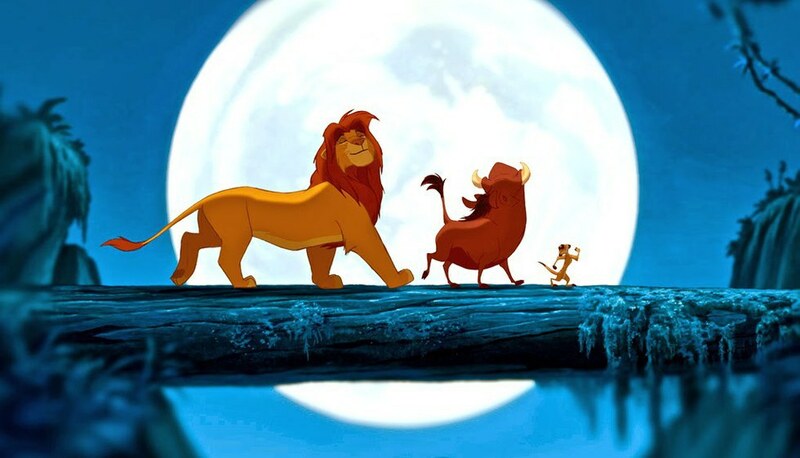 You are confident, just like Simba is in his quest to defeat his Uncle Scar. You also put family first, and do whatever it takes to make them happy. You're not ready to grow up. I mean, let's face it, who is? 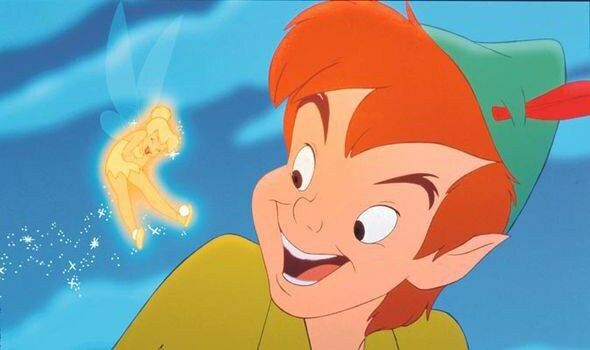 You love a good adventure, just like Wendy, John, and Michael Darling's trip to Neverland. You love true love. You are a hopeless romantic because, no matter who you are or where you come from, you know that your Prince Charming is out there somewhere. 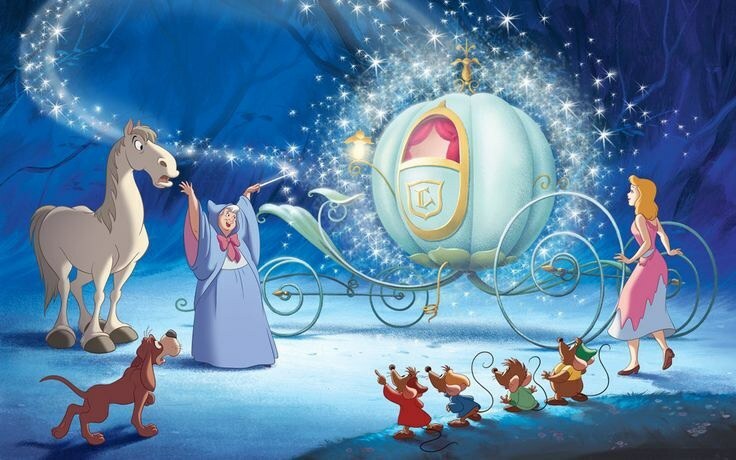 You also care about any creature, no matter how small, just like Cinderella's relationship with Jaq and Gus. 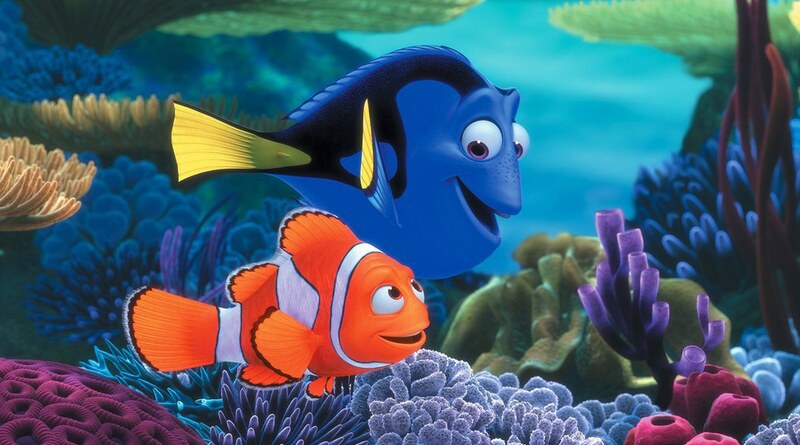 You are determined, no matter how difficult the challenge, just like Marlin is in his quest to find Nemo. You also aren't afraid to step outside of your comfort zone, even though you're aware that staying in your own anemone is a lot easier. You're all about sisterhood. 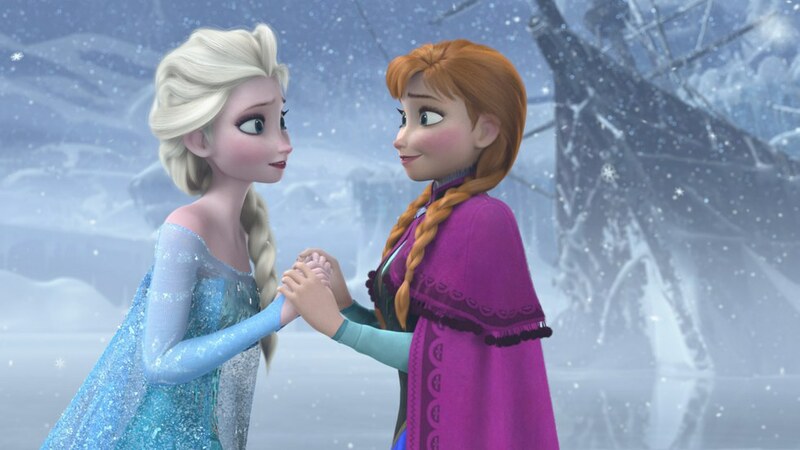 Whether it's your biological sister, your sorority sister, or just your best friend, you would never think twice about turning your back on her, just like Anna refuses to leave Elsa behind at the ice castle. 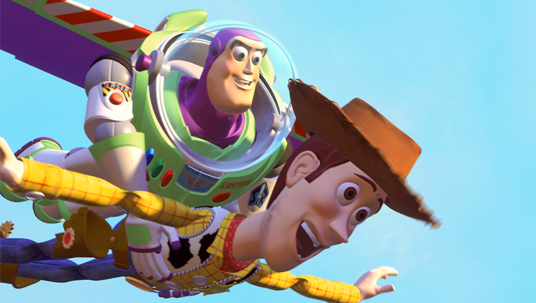 You are very loyal, and although you are known for being loyal to others, you love being a leader, just like Woody is to all of Andy's toys. 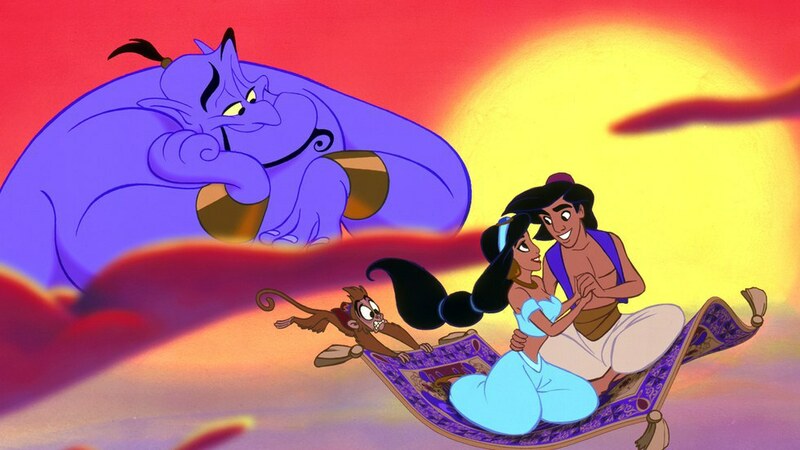 You are true to yourself and don't care what other people, including the Princess of Agrabah, think about you, just like Aladdin realizes after falling in love with Jasmine. People love how unique you are. You see things differently than others, which allows you to be curious. 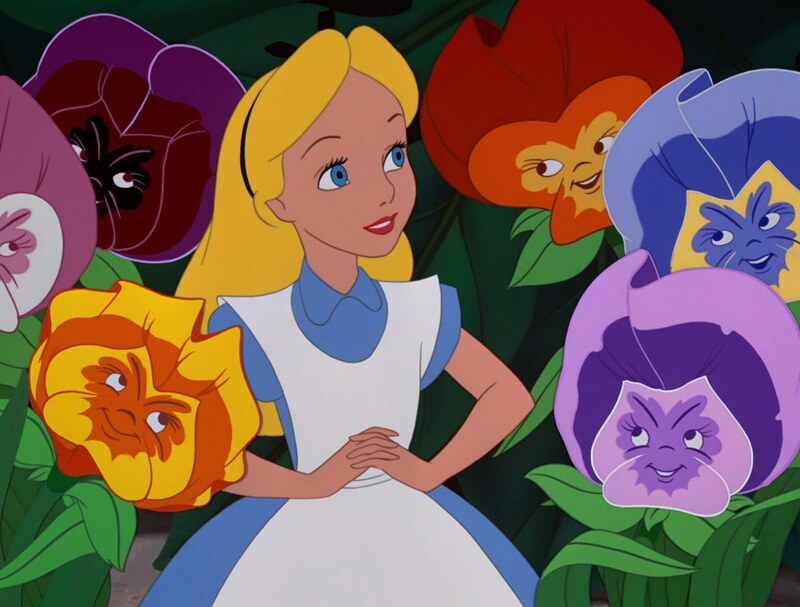 Sometimes your curiosity can lead you to trouble, just like Alice's curiosity caused her to fall down the rabbit hole. You're headstrong and work hard to get what you want. 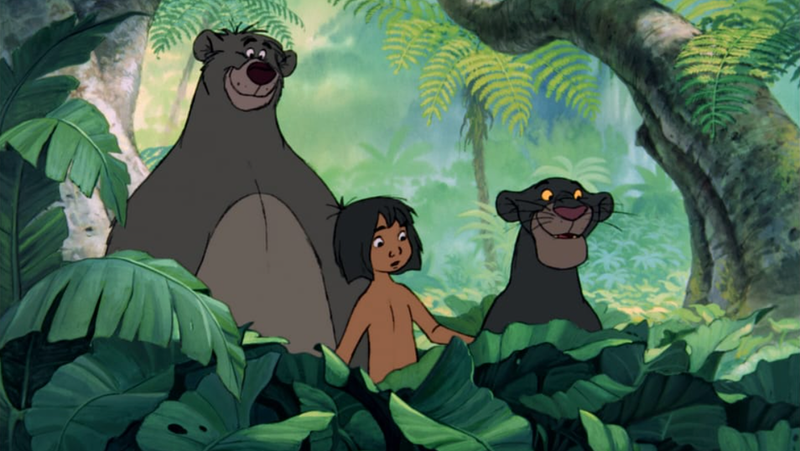 You're not a fan of change, just like Mowgli isn't happy with the idea of leaving the jungle. You don't care what's on the outside, because you believe it's what's on the inside that counts. 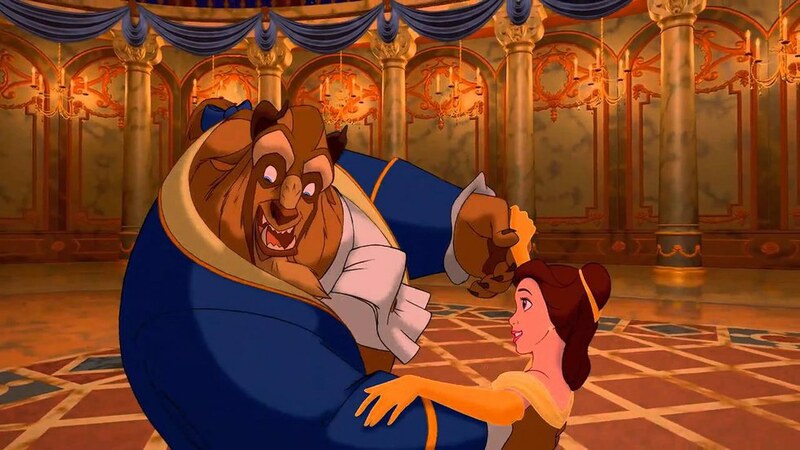 You also tend to give people second chances, just like Belle does even after the Beast initially treats her poorly.